It is with deep sadness that we were informed Luc Musette passed away. 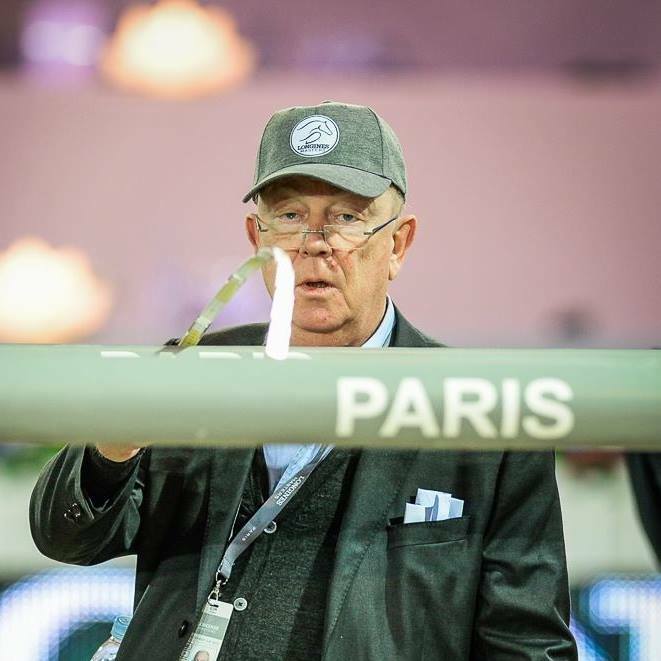 Luc was not only a friend, but also a great horseman and a fantastic course designer. Through his work and his vision, Luc has moved forward the sport in the right direction. All our thoughts go to his family and loved ones. We will miss you Luc.